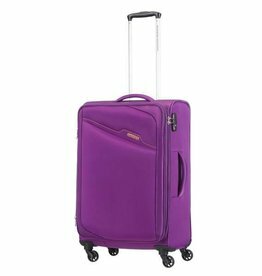 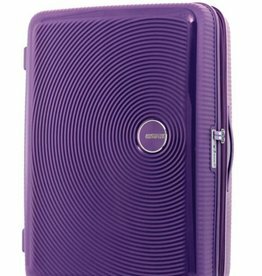 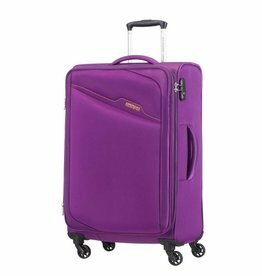 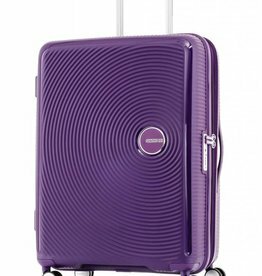 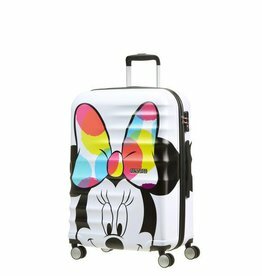 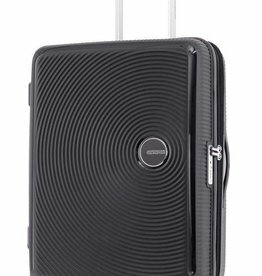 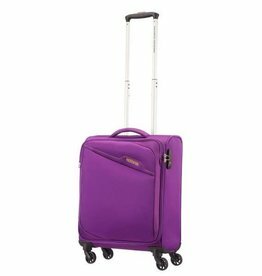 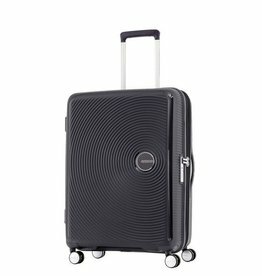 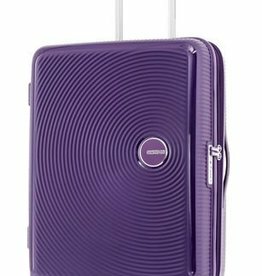 The USA luggage company American Tourister is a brand of luggage owned by Samsonite. 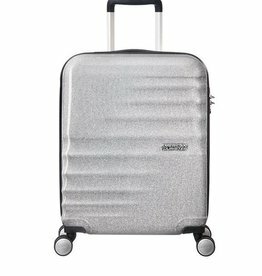 The brand was created in 1933. 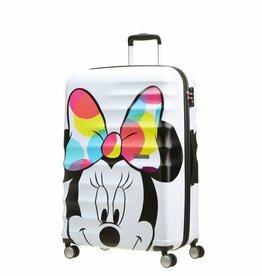 Their products include suitcases, backpacks and wallets. 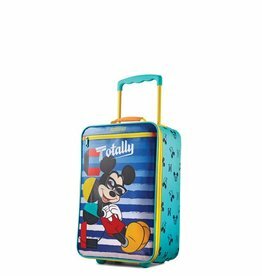 These bags cater to a younger demographic with the Millennial being the target shopper. 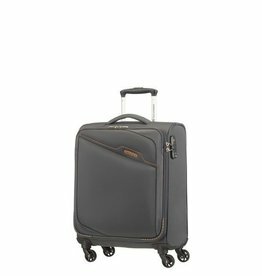 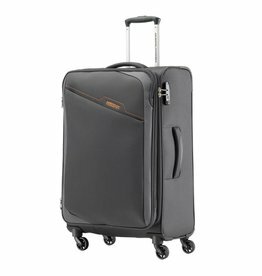 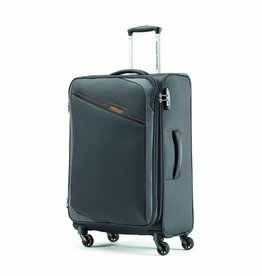 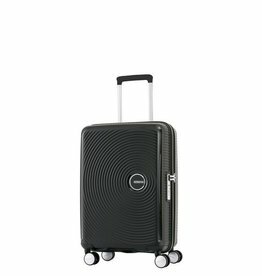 A more price conscious luggage line under the Samsonite ownership.